Quick, simple and surprisingly delicious! 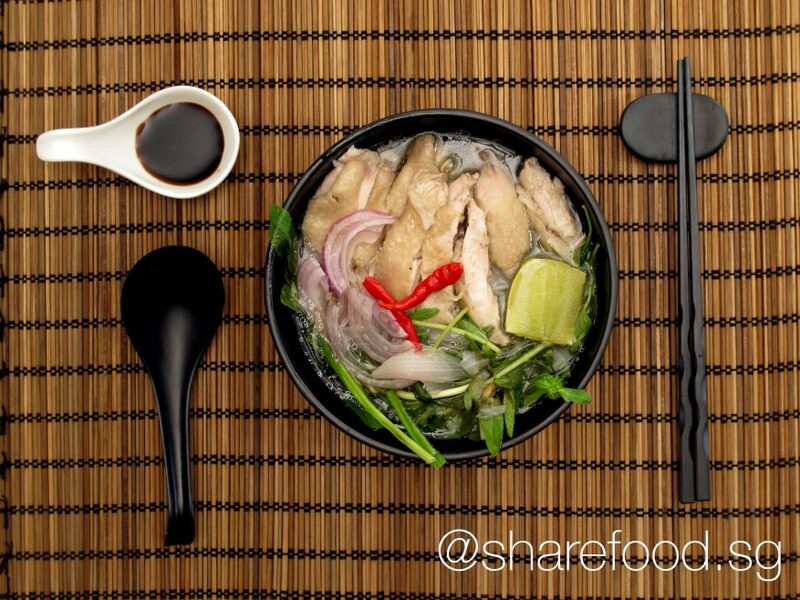 Our Pho with Chicken recipe is 100% Vietnam and is definitely a dish that packs a punch. 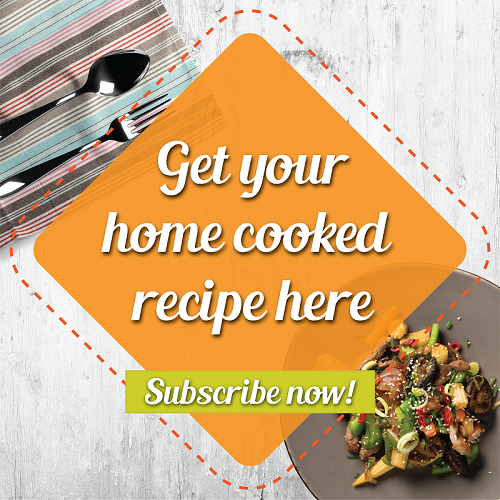 Create your own version and swap out the chicken for your favourite seafood or beef for a completely different experience.